Stroszek is a dramatic comedy. This film follows the journey of a recently released prisoner on his quest for a better life. Of course, he doesn't go alone - there's an elderly friend and prostitute. Bruno Stroszek departs Germany for Wisconsin. With the aide of his quirky crew, he purchases a trailer and begins work as a mechanic. Yet, regardless of his efforts, things go awry. Bills pile up and his female companion becomes increasingly anxious. Can he truly overcome his past? Viewers get to see and determine if the outcome is truly good. 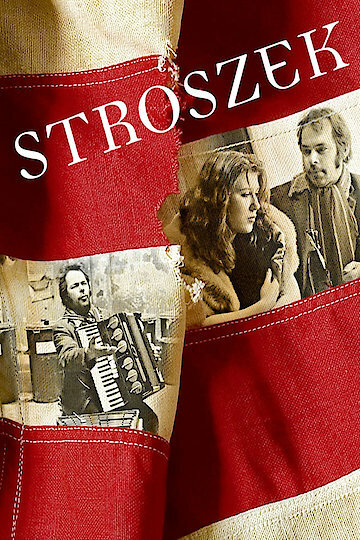 Stroszek is currently available to watch free on Tubi TV, Popcornflix and stream, download, buy on demand at Amazon Prime, Fandor, Vudu, Google Play, iTunes, YouTube VOD online.